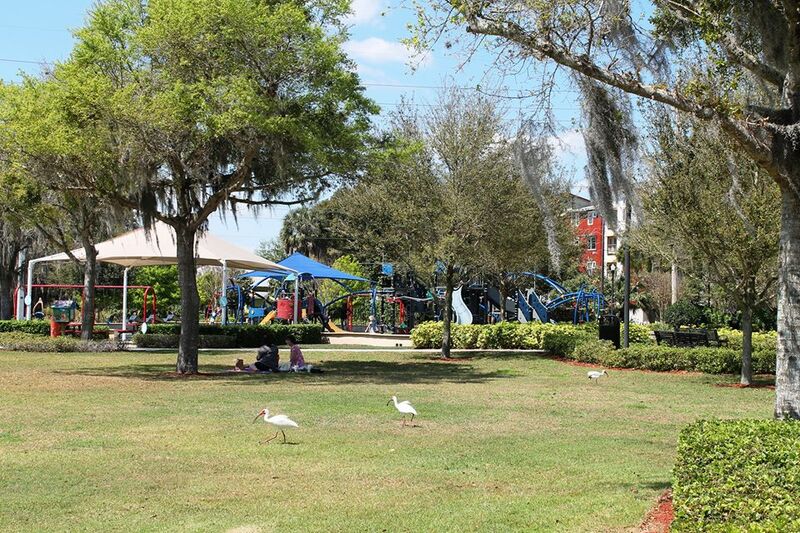 Dulcimers in The Park Concert 5:30-7:00 p.m. at Winter Haven’s Central Park. Bring your chairs or blankets and enjoy an evening with this unique Hammered Dulcimer band as well as demonstrations from the Wildwood Dulcimers, mountain dulcimer trio. You will be entertained with music styles of Waltzes, Patriotic tunes, Irish Reels & Jigs, Hymns, and American standards. Enjoy this free concert every month on the Third Friday night in Winter Haven.